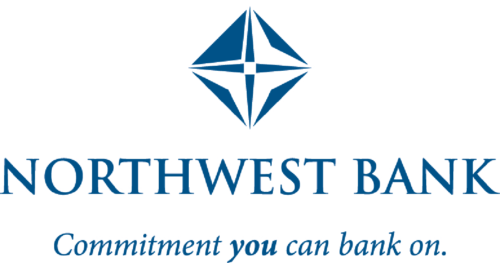 At Northwest Bank, commitment is built on a personal relationship. We are a family-owned community bank committed to giving you superior customer service and innovative products to fit your financial needs. That’s commitment you can bank on! Member FDIC.